Tires are important for your vehicle. 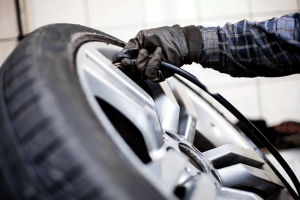 In order to make sure you have a safe, reliable, and smooth ride, the tires need to be inspected regularly. They should be free from any cracks or puncture marks on them. This can be the first sign that problems may occur later on, when you least expect it.